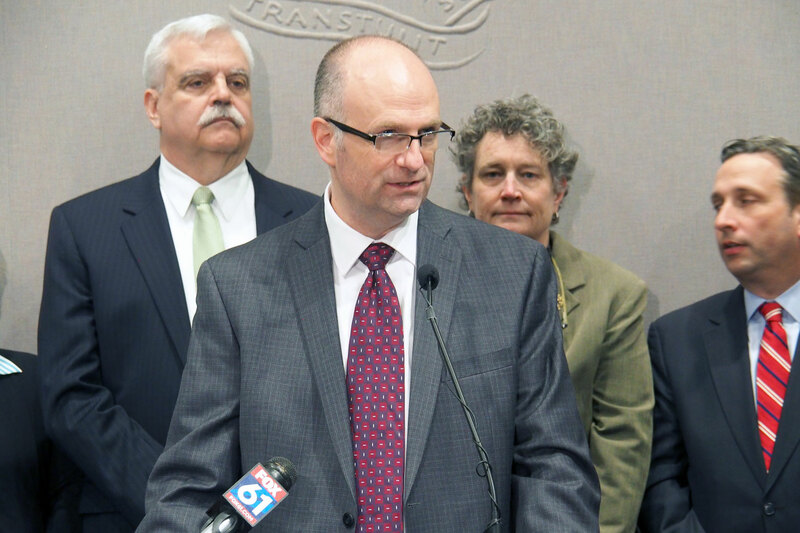 Today I joined Democratic leaders to unveil our "Free 2 Start/Free 2 Finish" college scholarship program – House Bill 5371 – which promises state aid to help qualified Connecticut students start and complete their college careers at community colleges and state universities, thereby improving college graduation rates and preparing our state workforce for the thousands of new jobs needed in the near future. If approved, the scholarship would take effect in the fall of 2019, and Connecticut would become one of several states in America – following recent efforts in New York, Rhode Island, and others – to provide a state-sponsored higher education scholarship for qualified students. Read the press release below for an outline of the program.